North America has seen a strong increase in support for professional choral ensembles. One of these is Seraphic Fire, an ensemble based in South Florida currently in its 13th season. Conducted by its artistic director and founder, Patrick Dupré Quigley, the Grammy-nominated ensemble has emerged as an important and innovative ensemble in the United States, bringing singers around the country for live performances as well as recordings. (In the interest of full disclosure, I sang with Seraphic Fire briefly in 2007 and 2008). The organization has also established the Firebird Chamber Orchestra, which collaborates with Seraphic Fire on choral-orchestral works as well as independent concerts of orchestral repertoire. As the name of the ensemble is derived from a phrase from William Billings’s Invocation, Seraphic Fire has always been a champion of American choral music. Their latest album, Reincarnations, is a collection of works within that tradition, featuring innovative works by emerging American composers as well as containing some traditional music from the large canon. The album begins with two contemporary works. I Cannot Attain Unto It by Nico Muhly (b. 1981) is a tranquil work with expressive repetitive echo-like effects, and imitative vocal lines. While it contains many moments of bitonality and biting dissonances, there is an underlying consonant harmonic structure also supporting it. It is followed by Light of the Common Day by Shawn Crouch (b. 1977). Written in memory of the composer’s late mother-in-law, the motor-like piano accompaniment provides energy under the sustained vocal lines, unwinding slowly from dissonances to consonances, pausing at parallel octaves. 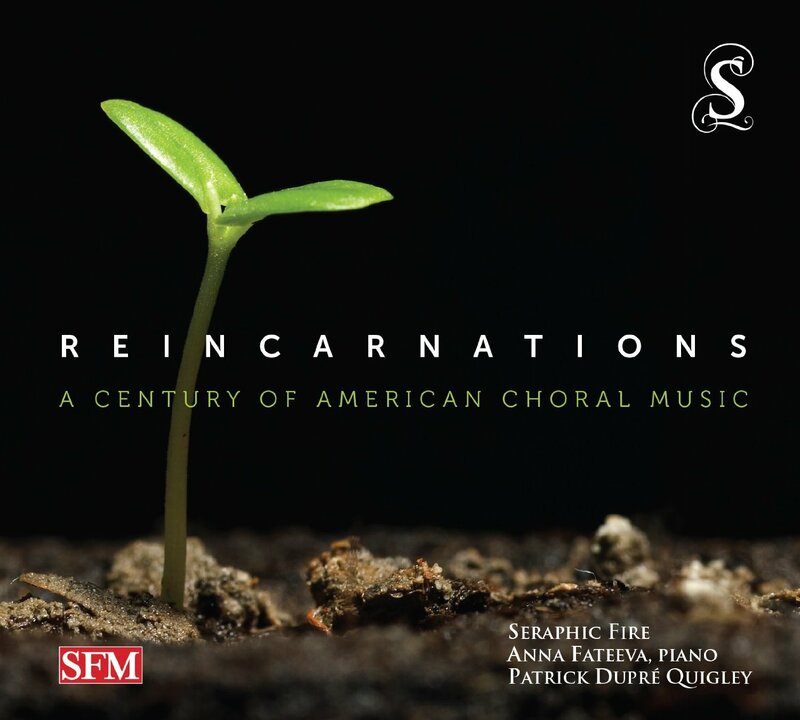 The following two recordings hearken back to a distinctive tradition of American choral music. These anonymous 19th-century Shaker tunes reflect the ideals of simple living, devoutness, and pacifism. Give Good Gifts One To Another features a basic joyful four-part hymn texture and open harmonies, while the arrangement of Followers of the Lamb merges the identity of a drinking song with the solemnity of Christian lyrics. The Seraphic Fire voices modify their singing to express the earthy vocal technique inherent in traditional American choral music. The subsequent track is Death and Resurrection by Paul Crabtree (b. 1960). Using a collage of traditional American texts, this extended setting builds on a vocal motive to a emotional climax in the middle. The final section is a chordal declamation on the imperative “Do all your work as though you had a thousand years to live and as you would if you knew you must die tomorrow.” While Seraphic Fire’s intonation is very strong in most of the recording, it falters in sections of this piece. Twentieth century composer Samuel Barber’s three Reincarnations are the next pieces recorded here. These well-known works use text by poet James Stephens, and their apparent simplicity is belied challenging tessituras, harmonic shifts, and unexpected rhythmic entrances. Mary Hynes, the first piece, is a tribute of love featuring impassioned exclamations on the line “She is a rune!” The middle setting, Anthony O’Daly, establishes an ostinato by the bass section as the upper parts mourn the unjust execution of a local farmer and community organizer. The piece builds to an emotional climax before falling away by dissonant leaps. The Coolin, a reference to one’s sweetheart, is a sensuous invitation of love to the author’s beloved. Following this are four recordings are each by contemporary American composers. Dan Forrest’s Good Night Dear Heart is a simple, warm, homophonic benediction based on a text by Mark Twain. As There Are Flowers by Colin Britt features a rising melody that build in tension yet consistently resolve. It is one of several strong recordings on the album. I Am by Dominick DiOrio is more ambitious, using layered sound clusters accompanying a soprano solo in a dramatic and powerful setting of the familiar poem, “Do Not Stand At My Grave And Weep” by Mary Elizabeth Frye. Jake Runestad’s Fear Not, Dear Friend is the next recording. Building from a soft beginning, the extended work grows to a powerful climax and finishes with a sumptuous conclusion. 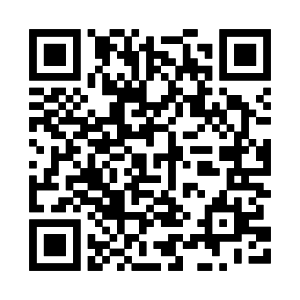 Readers may be familiar with Frank Ticheli’s Earth Song, a consonant chordal work with modern extended dissonances. Its repeating harmony is both expressive and somber, and is one of the album’s most moving selections. Reincarnations concludes with Morten Lauridsen’s Mid-Winter Songs. Appropriately described by Quigley as the “senior statesman of American choral music,” Lauridsen’s song-cycle from 1980 sets five texts by poet Robert Graves. The first song, Lament for Pasiphaë, displays more biting dissonances along with its expressive vocal lines, while later songs display evidence of Lauridsen’s more well known sonorities. In the middle are extended solo sections for the accompanying piano, which pianist Anna Fateeva delivers with similar rubato and nuance as Lauridsen himself. While many recordings do not sufficiently consider the recording order of each track, Reincarnations consistently finds an appropriate balance of contemporary and more traditional sections to provide order. The contemporary selections, while not well known, will be found compelling by most readers, and are representative of the bright future of American choral music. Additional compliments must be given to the exquisite work of the album and program notes booklet. It is unfortunate that while blend and intonation issues are infrequent with this elite ensemble, they happen to occur during the album’s title composition. Listeners who are fond of American choral music will want this recording, while those unacquainted with contemporary choral composers such as Dominick DiOrio, Jake Runestad, Nico Muhly, and Dan Forrest should certainly examine this album to learn more about the musicians shaping the future of choral music.